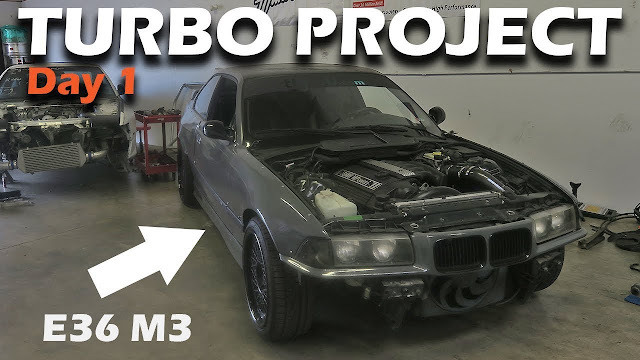 BMW E36 M3 TURBO PROJECT BEGINS! In this video, Evan gets prepped and ready for the E36 turbo build, and even starts removing some critical engine components to prepare for the head gasket swap. Hit that subscribe button and stay tuned for all the #throtl36 project videos! The December throtl VIP Sweepstakes is LIVE! This month, we are giving away a FULL air suspension, or a $4k shopping spree at The Huntquarters. You decide! Either way, its a not to miss, so get signed up for VIP now!